Stacy Bercun Bohm is Board Certified by The Florida Bar in Construction Law and is a LEED® Accredited Professional. She is one of the first lawyers in Florida to achieve both Board Certification and LEED accreditation. Stacy is a frequent author and presenter on topics relating to construction litigation and construction contract drafting. 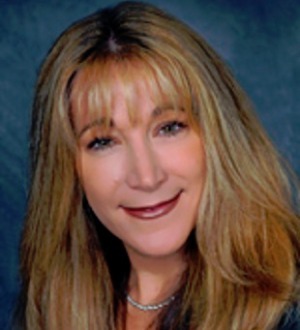 Recently named one of the Top Women in Commercial Real Estate and recognized by Chambers USA, Best Lawyers in America, and The Legal 500, her notable client work includes representation of developers, contractors, subcontractors, and design professionals on a range of complex construction contract, project administration, and litigation matters. Stacy also has significant experience in alternative dispute resolution proceedings, such as arbitration and mediation. Florida Real Estate Journal 2007, Recognized as a "Top Woman in Commercial Real Estate"
Business Leader Magazine 2011, Recognized as a "South Florida Women Extraordinaire"
Super Lawyers Magazine 2015, Listed in Florida as one of the "Top 50 Women Lawyers"